Free dental care and vision and hearing screenings will be provided for up to 120 kids Saturday, Feb. 2. 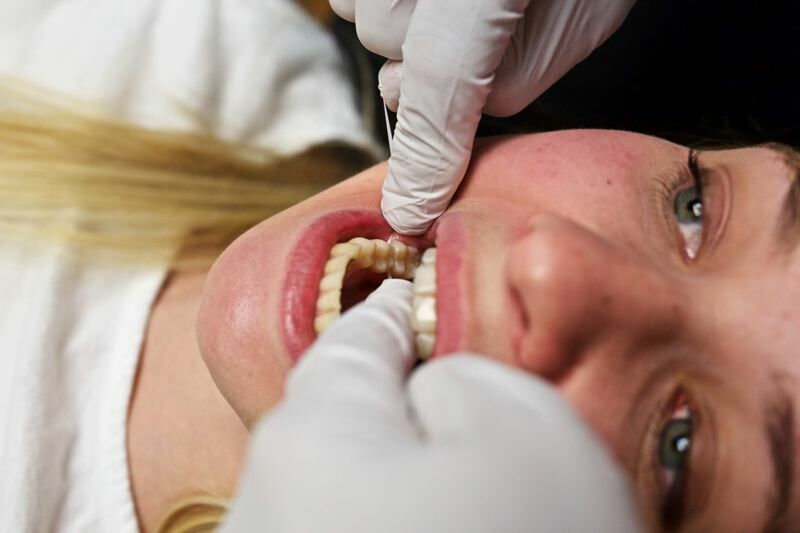 Several health-related Pacific University departments are teaming up with the Washington County Dental Society to put on a free clinic Saturday, Feb. 2. From 8 a.m. to 4 p.m., the Pacific University Dental Hygiene Clinic on the second floor of Creighton Hall, 222 S.E. Eighth Ave. in Hillsboro, will offer free "preventative, palliative, and restorative" dental care for up to 120 children in need. As part of the clinic, free hearing screenings will be provided by the Pacific University School of Audiology, and free vision screenings will be provided by the Pacific University College of Optometry. Pacific will not require proof of insurance or identification for Saturday's event. However, a parent or guardian is required to be present. The location is accessible via bus and MAX light rail. It is one block east of the Tuality Hospital/Southeast Eighth Avenue MAX station on the Blue Line. Families interested in the clinic should call 503-352-7373 to make an appointment.